You have seen in recent weeks I have been busy sowing seeds and getting a good head start for Spring. However, I know some of you maybe don't have the time, space or even the inclination to get involved with the whole propagating indoors malarkey. Don't worry though, there are LOADS of easy PEASy vegetables you can grow straight into the garden. Here is the "Lulu's Garden" Top Ten veg to grow this Spring. Oh, and a quick and easy craft project to make your own plant labels too! These teeny tiny sets will grow into big onions! Beetroot is really easy to grow and yummy to eat. And it makes your hands go funky colours :) Just sow a row of seeds, cover them over and watch them grow. 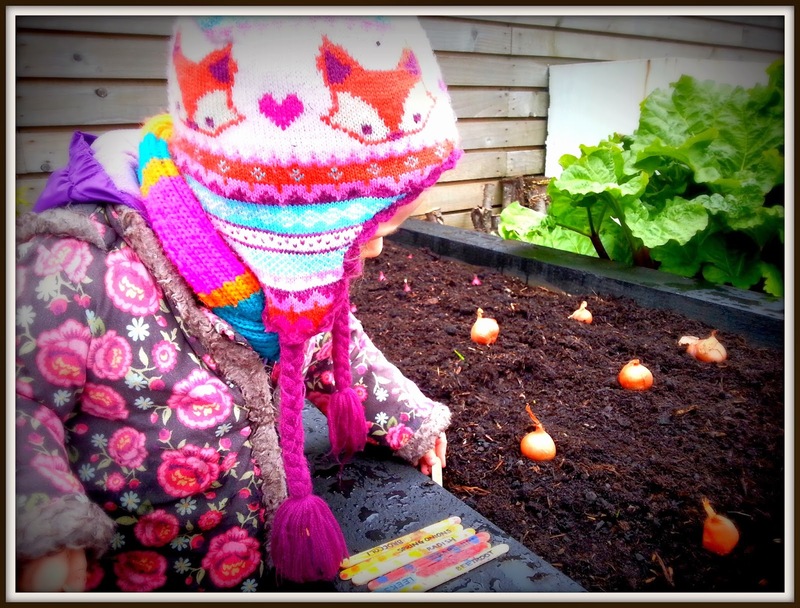 Remember to thin out those seedlings as they come up so you can make room for some lovely big beets. 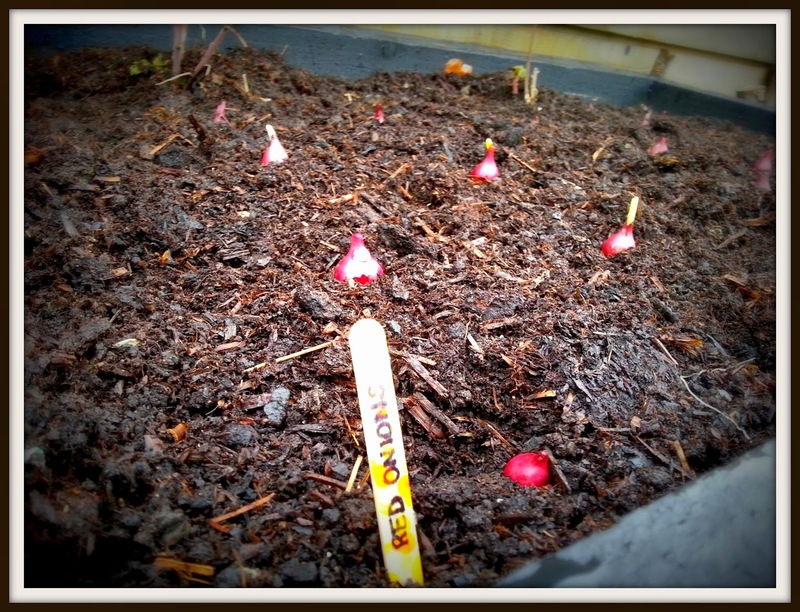 Radish grow super fast, even faster than me! You just need a small area and just follow the same rules as beetroot and you will have some funky radishes to add to your salads in just a few weeks. That's right, I told you it was easy-PEASy! Sow your seeds, leaving some space between each one. Peas will need some support so they scramble upwards so add some canes and string. You can buy special varieties which are bushier and perfect for growing in pots too if you have less space. Like radish, lettuce grows really fast and you will have your own salad in just a few weeks. I like sowing a mixed salad with different types of leaves in it and you just cut some when you need it and it keeps on growing. How clever is that?! Regular reader will know all about what keen tomato growers we are. 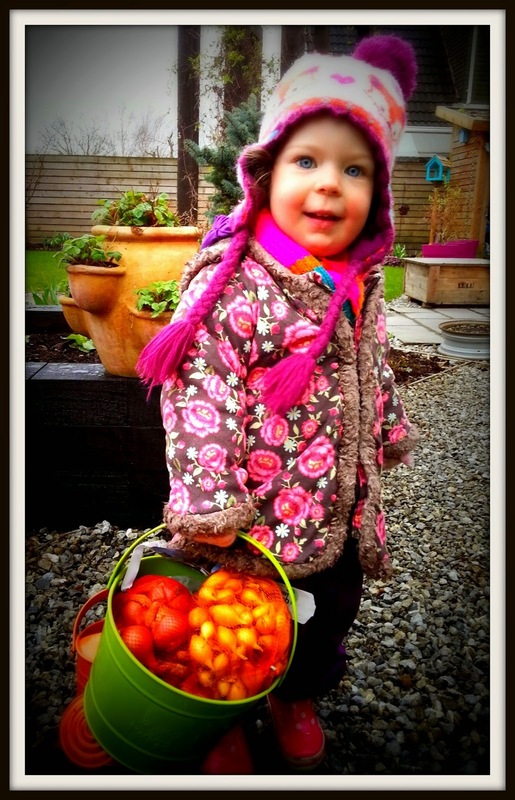 We have all sorts of wonderful tips in our Tasty Tomato blog. You can grow them in a greenhouse but if you don't have space go for a bush or tumbler variety which grows brilliantly in pots or even hanging baskets! We all love potatoes don't we? I love digging them up at the end too. Loads of fun! Growing them is dead easy, just plant them deep in the soil and cover up with soil. 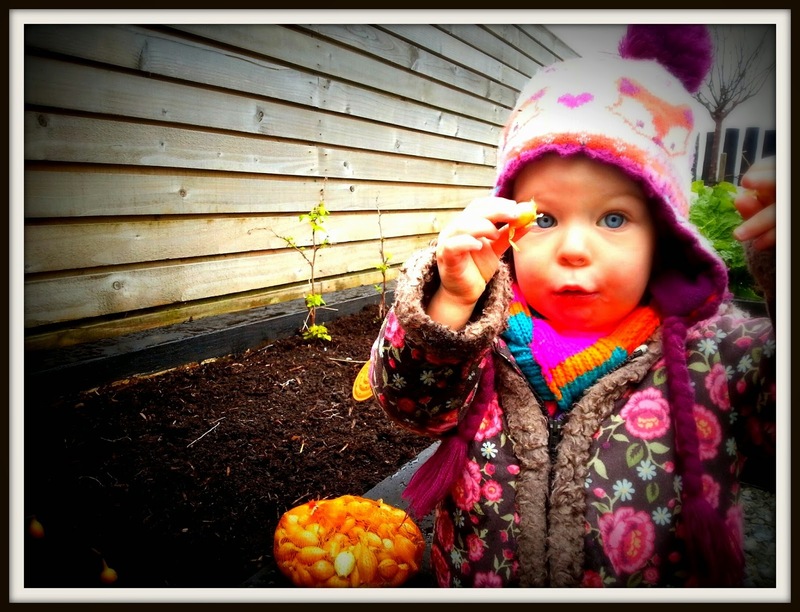 As the leaves come through keep "earthing up" (covering over with soil, lot's of fun!) 'til they are way high in the air! You can grow them in a bag on your patio too if you don't have a veg patch. Spinach is another easy one to grow, just like lettuce. You can add it to salads or any of your cooking. Apparently it makes you really strong like Daddy too! Courgettes are great to grow and I like to grow them in among our flowers rather than in the veg patch. They have lovely big leaves and funky yellow flowers (which you can eat too) and then the lovely courgettes appear. Make sure you water around (not over) the plant so the courgettes don't rot. And watch out how quick they grow too or you will have marrows before you know it! Onions are the basis of most meals we cook so we need a LOT of them. From pastas and risottos to pies and curries they are an essential ingredient which are really easy to grow. 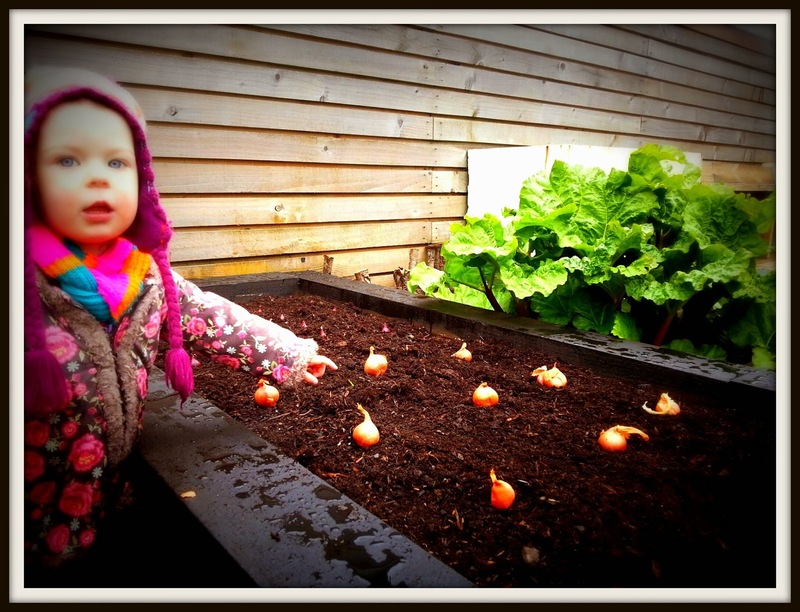 Growing them from teeny onion sets is really simple and they need very little attention other than some watering and weeding as we go. 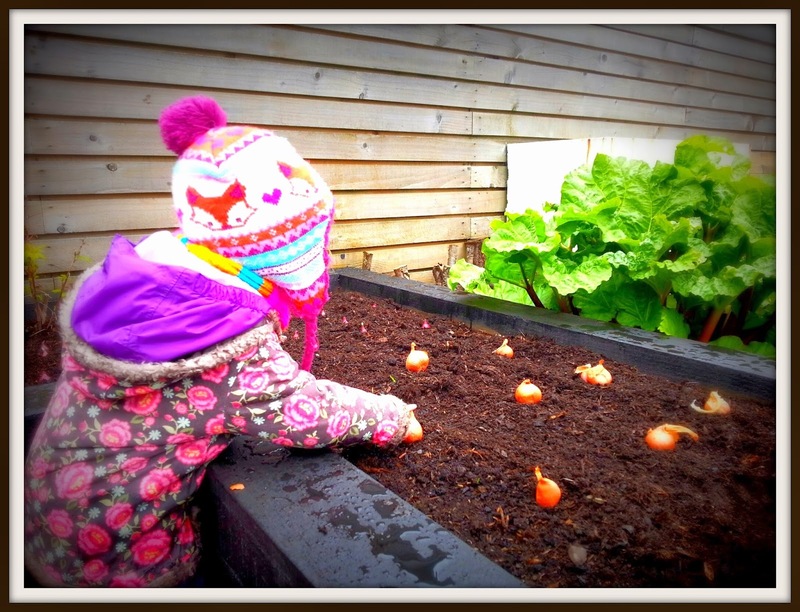 We always grow both white and red onions as well as shallots. so that you remember what is growing where! You can't have a spring veg list without Spring Onions can you?! Another one where you grow seeds in a row and thin out as seedlings come through. A lovely addition to salads and all sorts of cooking. If you have never grown anything before why not choose just one thing off this list and give it a try? Whether it's salad in a window box, tomatoes in a pot or potatoes in a bag there is always space to give it a bash. Let me know what you choose to grow this year and even better, send me some pics! 1. 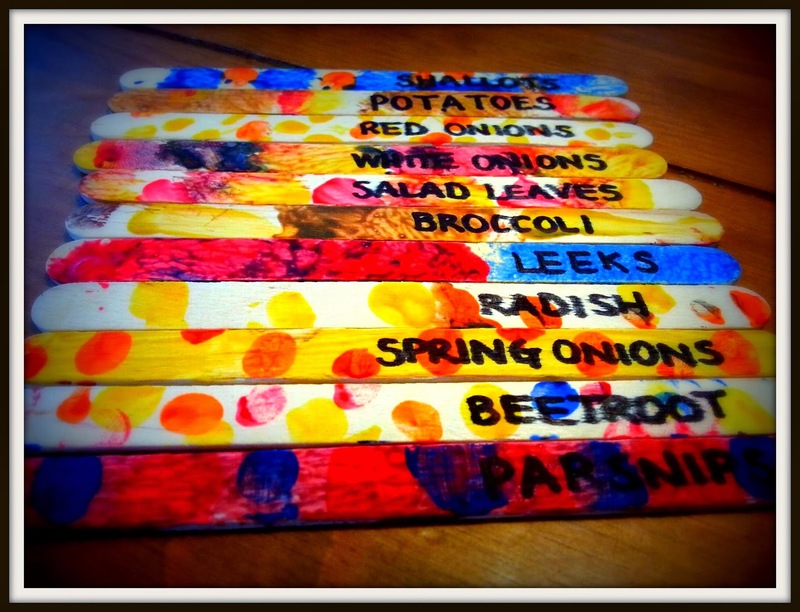 Paint your lollipop sticks funky colours and leave to dry. 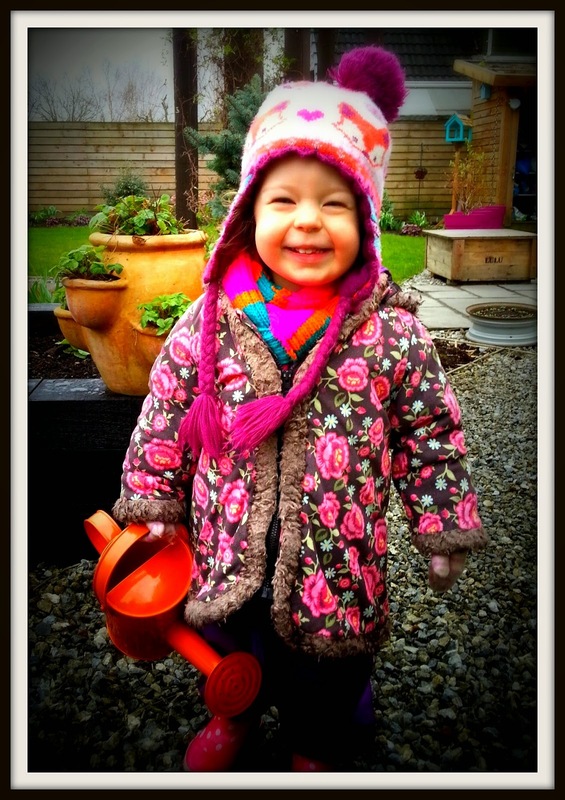 You could draw pictures of what you are growing, add glitter or even make little people out of them too! 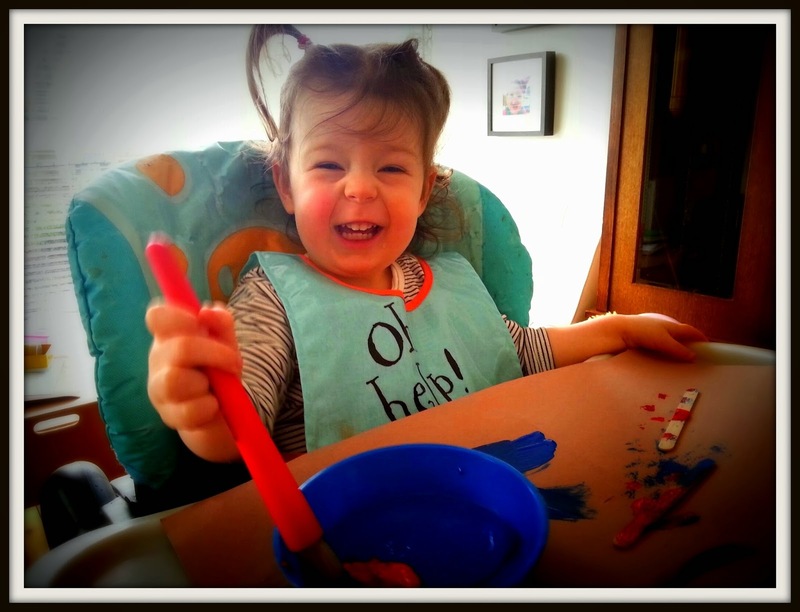 only to getting messy in the garden! 3. 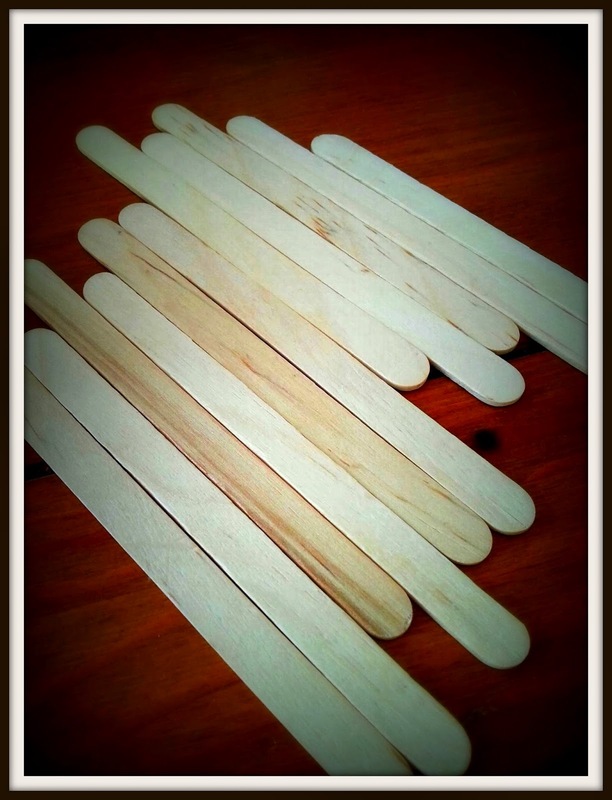 I recommend that you ask a grown up to give the markers a coat of clear varnish which will stop your paint from running and protect the lollipop sticks from rotting. 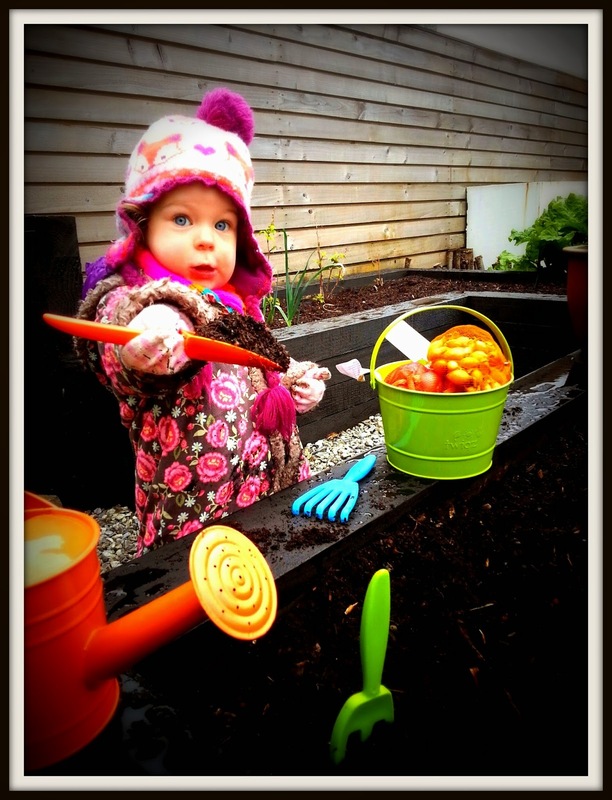 Mummy also recommends that you place the markers on the furthest away side of the veg beds away from toddler hands. I have no idea why! 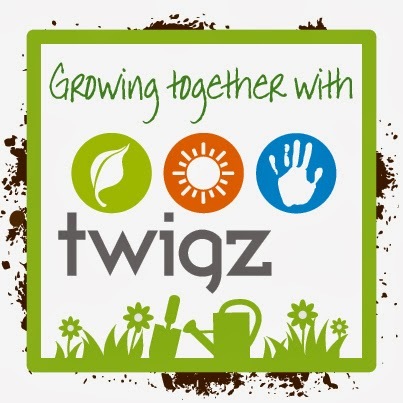 So come on, join in and in just a few months you will be harvesting lots of lovely, home grown goodies. 1. Thank you to the wonderful, clever people at the RHS for the idea to make your own plant labels. 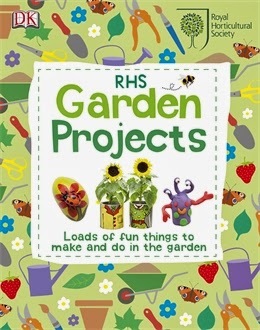 For more cool projects like this read the fabulous "RHS Garden Projects" book.